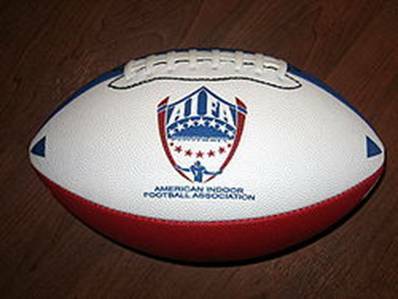 This week, in celebration of National Professional American Indoor Football Week, which is a fake event that we made up to justify this whole enterprise, we have been writing extremely longwinded articles about various professional indoor football leagues and their teams. 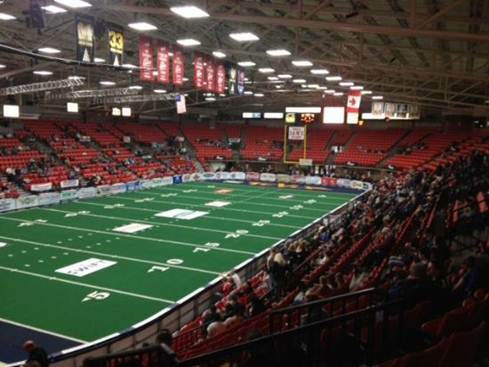 This honestly-pretty-weird idea for a themed week of articles has seen us write about the Indoor Football League and the Professional Indoor Football League, both of which pay their players about $200 a game to sacrifice their bodies while possible over 100 bloodthirsty fans cheer for their demise like the gladiators of old. While we already know way more about semiprofessional indoor football leagues than anyone really should (technically they’re “professional” because they get paid, but when we’re dealing with salaries this low, calling these leagues anything more than semiprofessional is like claiming to be an auto parts salesman because you once traded your old station wagon to Carmax) we’re going to that well one more time to tell you about the newest and, if we’re being perfectly honest, stupidest participant in the overcrowded arena football game. 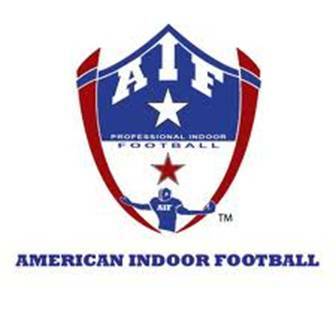 Two years ago, we talked about the American Indoor Football League, now just called “American Indoor Football”, a hilariously small, 10 team semi-professional football league that exists in such hotbed communities in dire need of a professional sports franchise such as Laurel, Maryland, the 25,000 population home of the defending AIFL champions, the Maryland Eagles. We delved into the rich and honestly haphazard history of the league operating under the motto of “Fast Paced Family Fun” and gently prodded this league that probably doesn’t really need to exist. We had a good time, and got to write about football in a way that doesn’t help Roger Goodell’s brand, so it really was a double win for us. 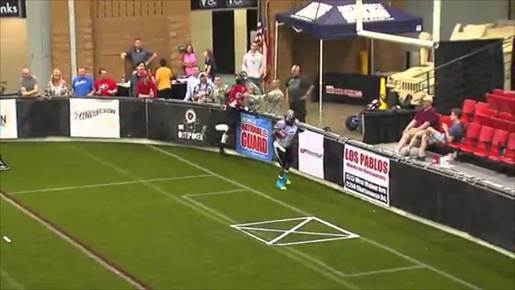 In a fit of nostalgia, we revisited this topic only to find that American Indoor Football is hardly alone in the field of “leagues of traveling semi-pro football teams getting paid peanuts to hit each other for the amusement of literally of dozens of fans.” No, America is a land rich with high school varsity players just out of college desperate for a chance to relive their glory days, so we’re not content with simply one non-Arena-Football-League-knock-off. And this week, we’re going to introduce you to three more. That’s right, it’s National Professional American Indoor Football Week here in America (according to a sentence we just made up) so what better way to celebrate than to give three of these leagues (yup, we’ve got three distinct leagues here) their due, and introduce you to your new favorite teams to root for when your car breaks down in Sioux Falls and you just decide to shrug and start a new life there instead of paying for a new transmission. 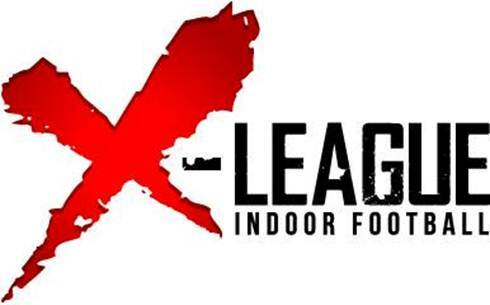 First up—the inventively named Indoor Football League.